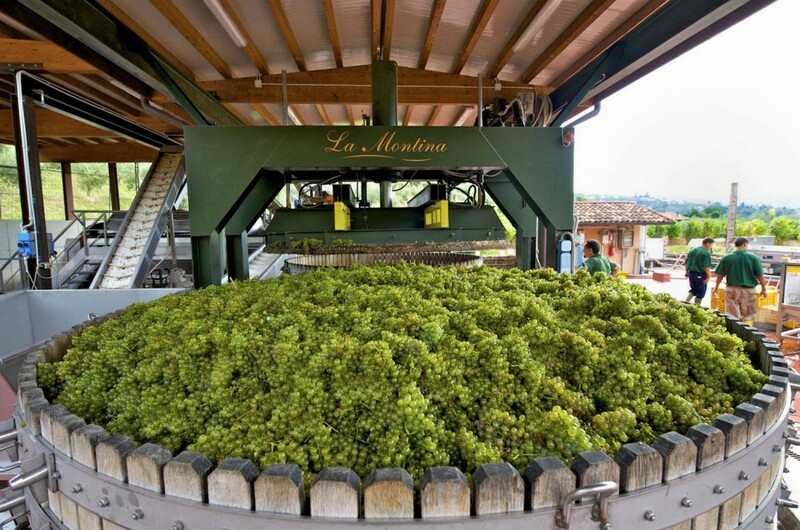 La Montina has always been an open cellar. 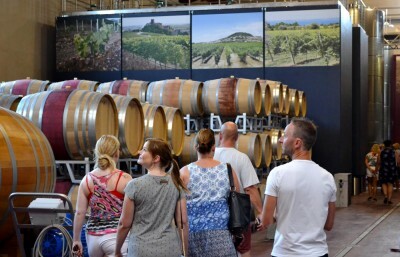 Every day we welcome wine lovers who come for guided tours with wine tastings. 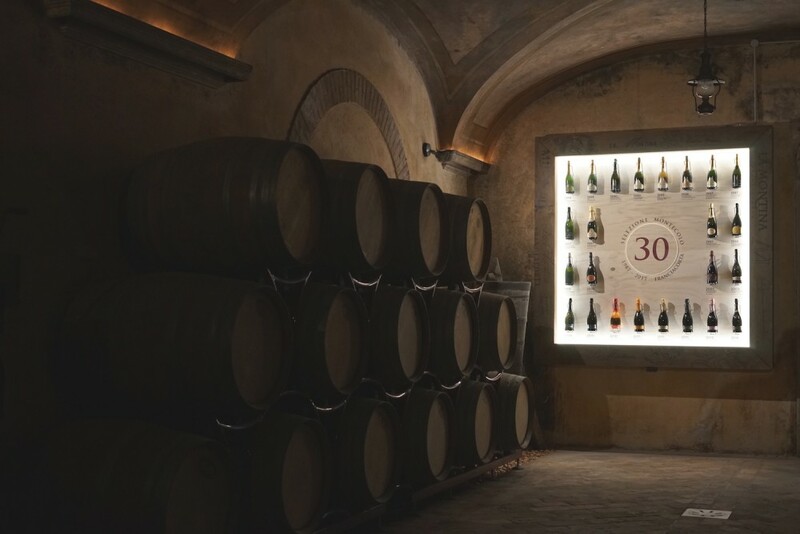 We tell them about the Franciacorta’s complex journey from vineyard to bottle, about how much hard work goes into the production of each delicate glassful, about the 70 times each bottle is carefully handled during its 3 year development in the cellar. 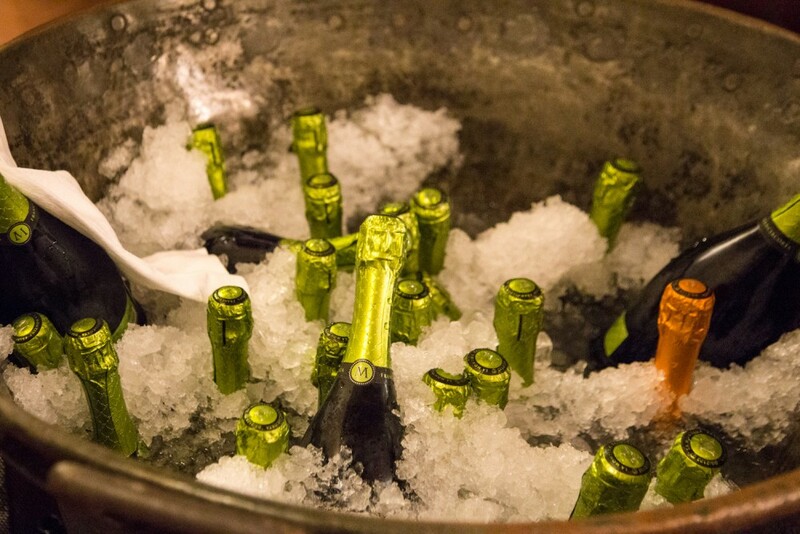 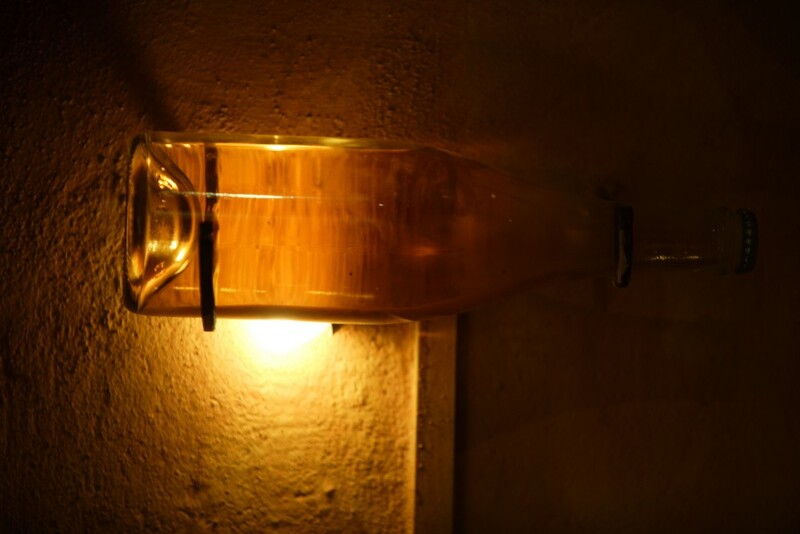 The "Master" wine tasting experience is a visit designed for an audience of Wine Enthusiasts looking for a special activity, discovering the secrets of the Franciacorta method. 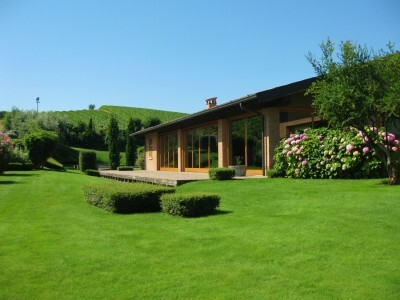 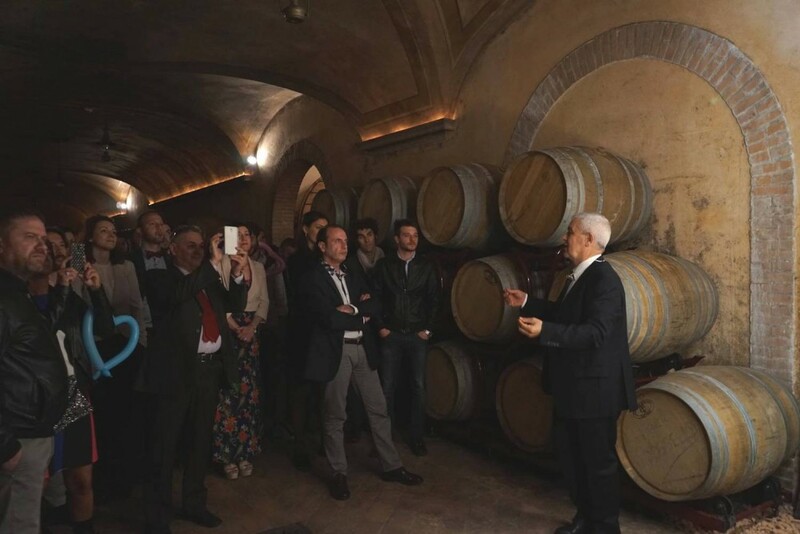 The tour provides you a visit of La Montina Winery: from the 17th century Villa Baiana to the congress center, from the Museum of Contemporary Art Remo Bianco to the cellar, you will visit and taste some of our best products. 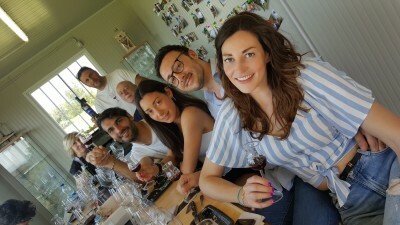 Piacevole i vini, bella la struttura, anche se lasciamo la bocca sempre troppo dolce. 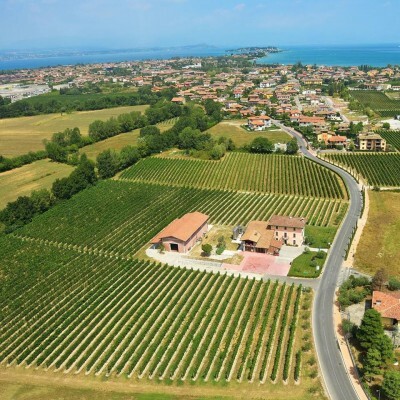 Uno dei migliori vini della Franciacorta!